Sorry about the lack of posts recently, I’ve been busy sitting the LSAT and breaking my toe, pursuits which I can safely say are about similar in terms of fun. To make up for it I’m hoping to get a post a day up for at least the next week as I work through my emails. 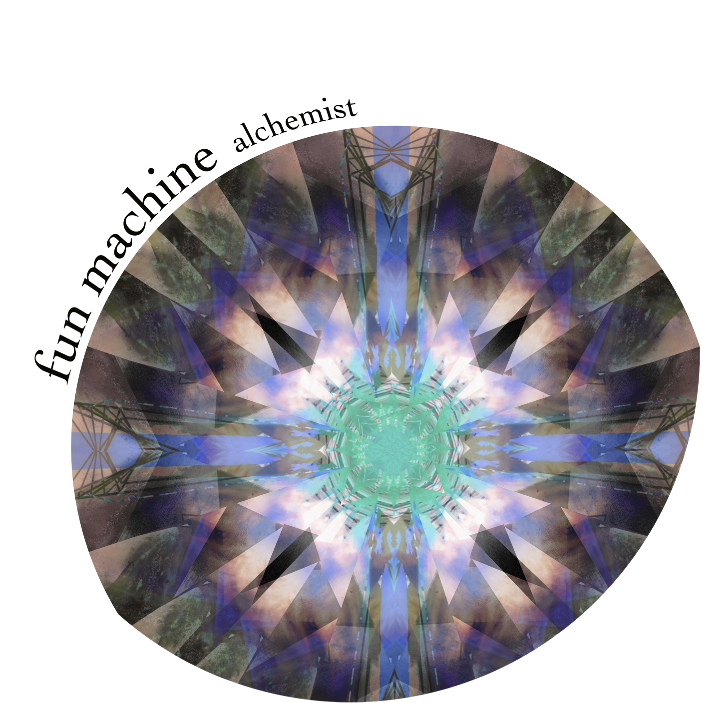 And to get things started here’s a great track called Alchemist from Canberra trio Fun Machine. It’s a really nice piece of subtle, fun pop music that grows masterfully to an exuberant climax that can’t help but get your feet tapping along. Taking a hint from its own lyrics the song takes a couple of minutes to build up, but when that crescendo comes it really is pure gold. It’s available for free via Bandcamp for a limited time, so grab it quickly and check out Fun Machine on Facebook.